That’s aviation insurance at the highest level. Welcome to Highland Aviation Insurance Services. If you are looking for the best insurance for your aviation needs, congratulations, you have arrived at the right place. As pilots ourselves, we understand pilot and aircraft owner needs. Highland Aviation maintains a large network of insurance carriers and is constantly shopping for our clients to get the best policy at the best price. So no matter if you have the simplest single engine or are operating a fleet of business jets, Highland Aviation will provide you with the best coverage possible. We are also a pioneer in obtaining coverage for unmanned aircraft vehicles (UAVs). Our expertise is built on constantly monitoring the ever changing FAA regulations and the new UAV models coming to market. Thank you for visiting our website. For a fast quote, complete the online form and we’ll get back to you no later than the next business day. 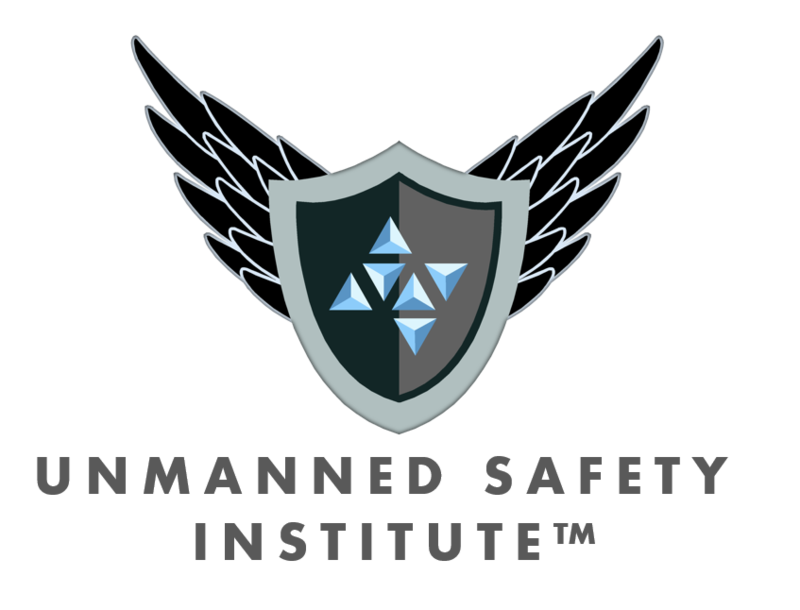 Click here for our UAV introductory course. fo r an unmanned aerial system (UAS).